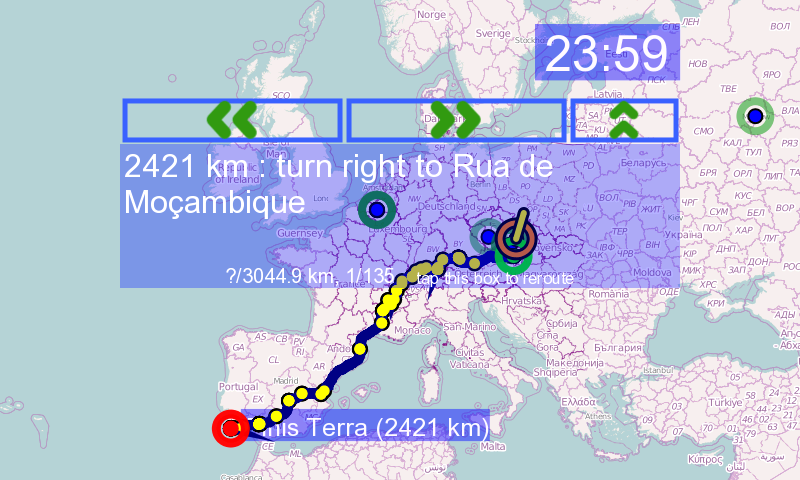 ModRana is a flexible GPS navigation software for (not only) mobile Linux devices. 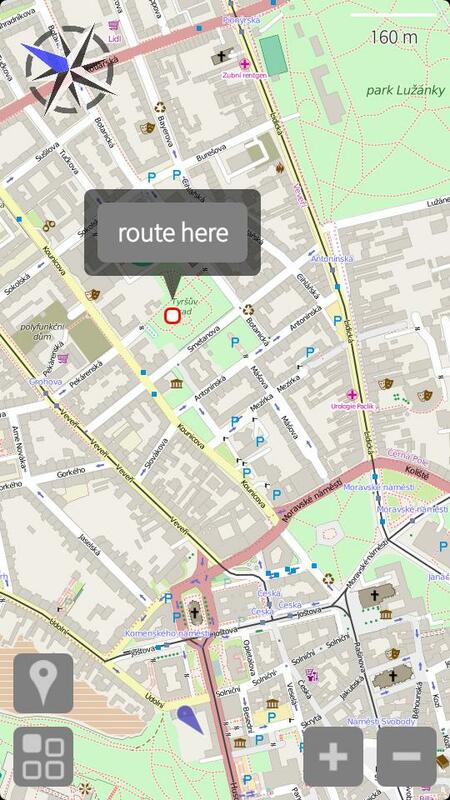 It can display many map layers, search for and manage POIs, do turn by turn navigation and much more! There is also an universal tar archive that containts the full modRana source code. It can be used for running modRana after unpacking or other for uses such as a source tarball for packaging. This section demonstrates the functionality of modRana. 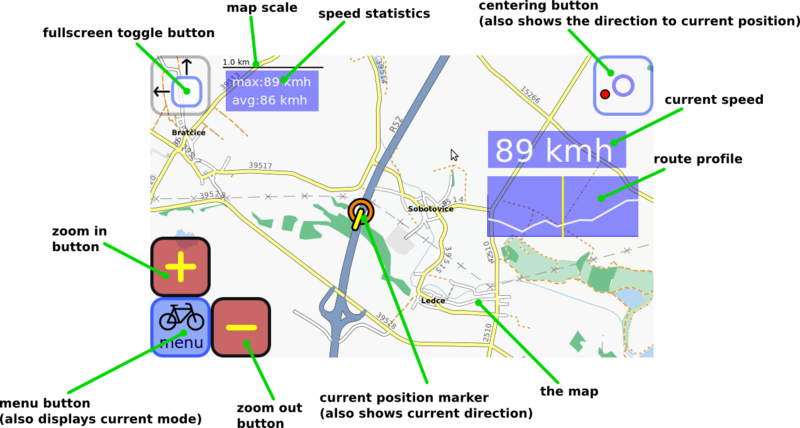 How to enable turn-by-turn navigation with spoken directions ? How to use offline routing ? 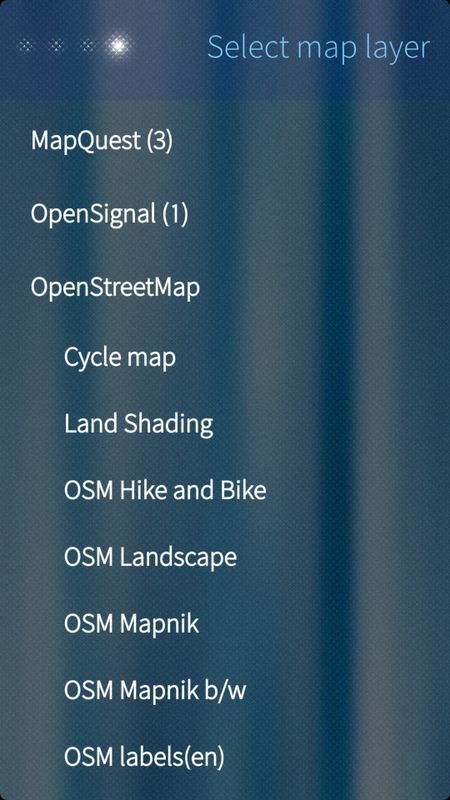 ​modRana offline routing guide @ Maemo.org wiki. 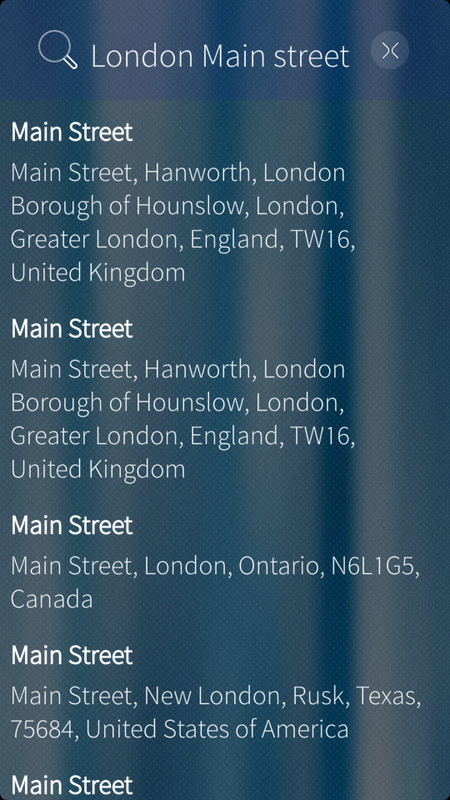 Where does modRana store maps, tracklogs, POI and configuration files ? Sailfish OS on the Jolla. ModRana also works runs in some form on the Nokia N9/N950, Openmoko Neo FreeRunner, Smart Q7, OpenPandora handheld, Nemo Mobile devices. There were also some porting efforts to BB10, WebOS & Tizen in the past. Contains information of how modRana works under the hood & various development notes.